Historic Context Preparation - Front Range Research Associates, Inc. Historic contexts are the themes, patterns, or trends in history by which a property is understood and its historical meaning made clear. Such studies require historical research, analysis, and synthesis of research materials. Most historic building and cultural resource surveys and Multiple Property Documentation Forms (see Past Projects) also require historic context development. 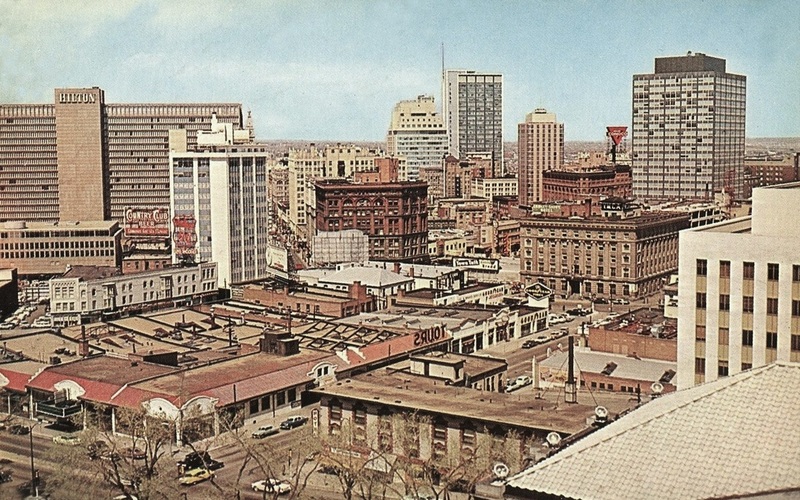 Discover Denver Historic Context Project, Denver, Colorado. Historic Denver contracted with Front Range to prepare four historic contexts and themes for its citywide Discover Denver survey project. The themes spanned the range of the Mile High City's history, from the Gold Rush to the present. Mary Therese Anstey of History Matters LLC is teamed with Front Range on the project. 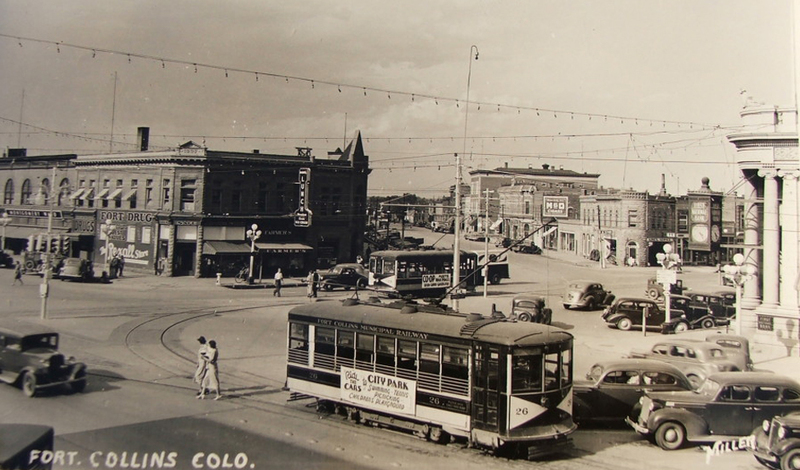 As part of a larger survey project, Front Range produced a historic context for architectural development of the city during the period 1935-1964. As part of a larger survey project, Front Range produced a historic context for the "Development History of Littleton, 1900-1970." Front Range completed six historic contexts addressing important themes in the history of Park County, including ranching, mining, transportation, tourism, water development, and town building. Information relating to the development, use, and historic appearance of an urban park. Front Range conducted oral history interviews, acquired historic photographs, and directed a rephotography project to document current appearance of the park. A historic overview of the University Hill commercial district in Boulder, Colorado, prepared for the University Hill Improvement District. Maps, city directories, newspaper clippings, photographs, and published accounts were utilized to describe how the commercial area near the University of Colorado campus evolved. We completed an assessment of a potential historic district within the area. We prepared a historic context for the City of Leadville and the surrounding mining area of Lake County, Colorado, as part of the Identification and Evaluation Plan completed by Foothill Engineering Consultants, Inc.
We did research on the Pueblo, Colorado, manufactured gas plant and prepared a historical narrative of the same for the Public Service Company of Colorado. Project included presentation of expert testimony in a civil case against the utility company’s insurers. We prepared historic contexts relating to the residential architecture and commercial district development of the city as part of an overall preservation plan and as groundwork for future neighborhood surveys. Custer and Chaffee Counties, Colorado, History and Architecture (1992) Background information on the history and architecture of Custer and Chaffee counties, Colorado, for a book covering the entire state prepared by Professor Thomas J. Noel (Buildings of Colorado, 1997). We also took current photos of historic buildings as well as identifying sources of historic pictures.